Thank you for your recent gift card order! 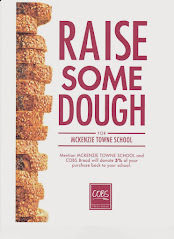 Thanks to your support, we were able to raise $1400 to purchase resources for the Learning Commons this year! Just a reminder that gift card pick-up is this week (during student-led conferences). We will have a table set up near the entrance on Thursday (4-8pm) and Friday (8am-1pm). During pick-up, we will also have a new fundraising product for sale from a local company - Snack Pack Reusables. 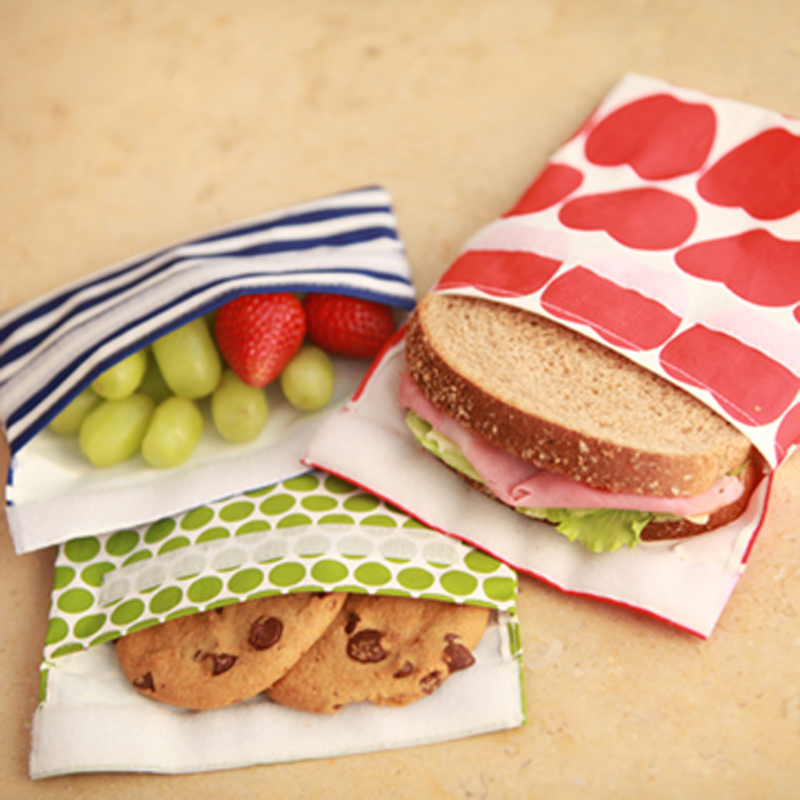 They make reusable sandwich and snack bags in dozens of colours & patterns that help to support the school's Litterless Lunch initiative. They are sold in a 3-pack for $20 (with 20% of all sales going to MTS). Product is available during conferences only - great stocking stuffers. Cash or cheque accepted. 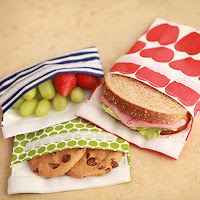 Check out their website if you would like more info: www.snackpackreusables.com.